The international jury of the European for Urban Public Space has announced the awarded designs for this year’s edition. Representing the best public space interventions in European cities in 2016 and 2017, these works were selected among 279 candidates from 32 countries. of Europe” (1999), decided to establish a permanent observatory of European cities. From its inception, the Prize has been aimed to recognize and promote the best works focused on public space renovation in Europe. 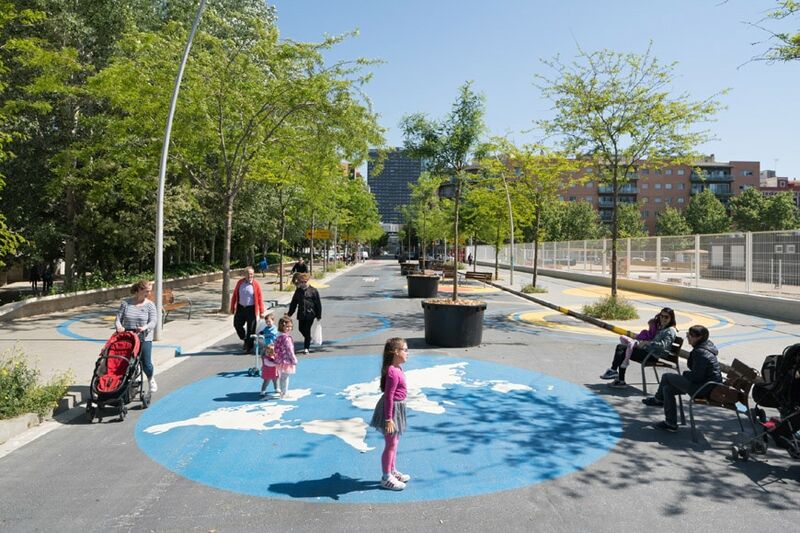 Well aware of the ambiguities inherent in the notion of public space, this is the only prize in Europe which recognizes spaces that are both public (open and of universal access) and urban. 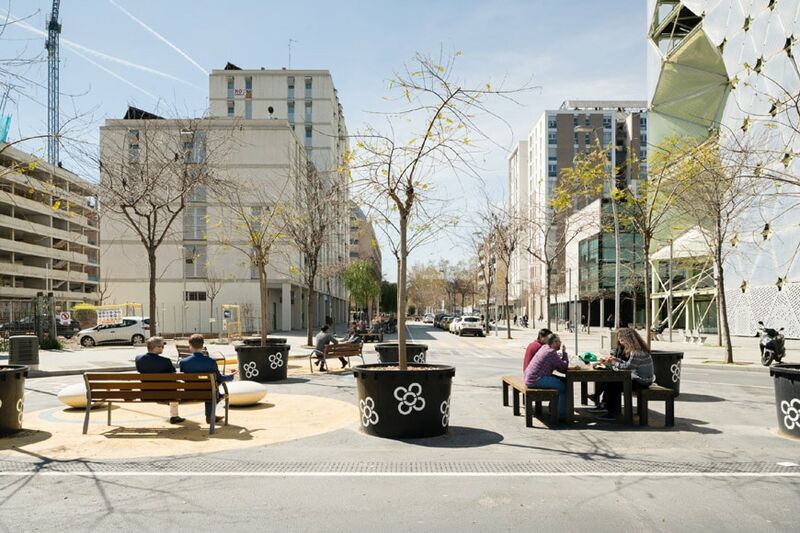 The Prize is therefore different from other initiatives focused on the figure of the architect, as well as from awards given for landscaping projects since it draws attention to the relational and civic nature of the urban space. The President of the 2018 Jury was OLGA TARRASÓ, an architect with a master’s degree in landscape design from the Universitat Politècnica de Catalunya (UPC). She has combined her work with teaching and has lectured in schools of architecture, agricultural engineering, and design in several European countries. 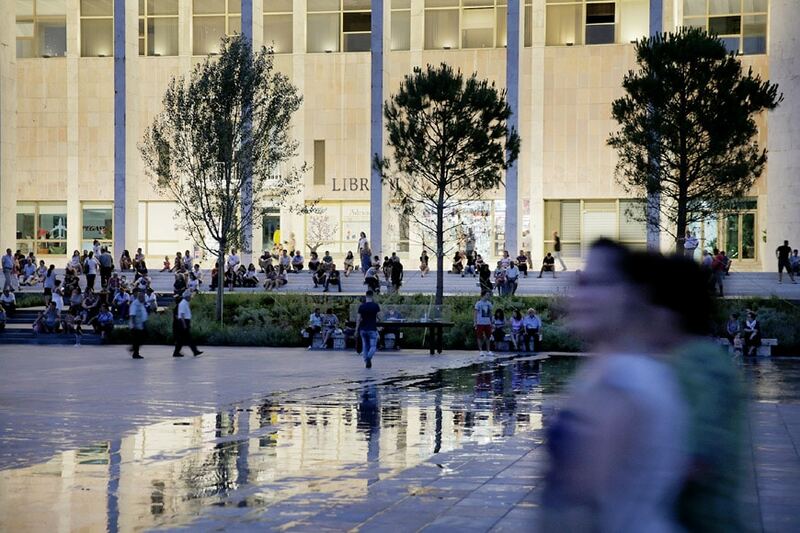 The renovation has transformed the Skanderbeg square into a pedestrian zone of more than ten hectares, the largest such area in the Balkans. Rather than flat ground, the square takes the form of a pyramid with a maximum height of two meters. A fountain at the top trickles water down the sides, thus bringing out the colors of the mosaic paving which is made from stones from all over Albania. 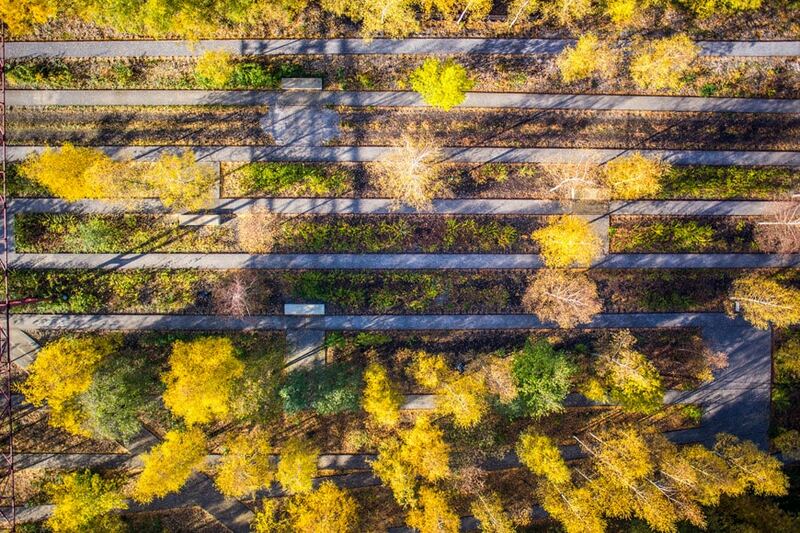 Twelve leafy gardens of indigenous plants and equipped with pieces of movable street furniture to be used by people as they see fit form a green belt around the perimeter. The types and uses of these gardens were determined in a series of workshops and meetings with inhabitants and owners of the adjacent buildings. 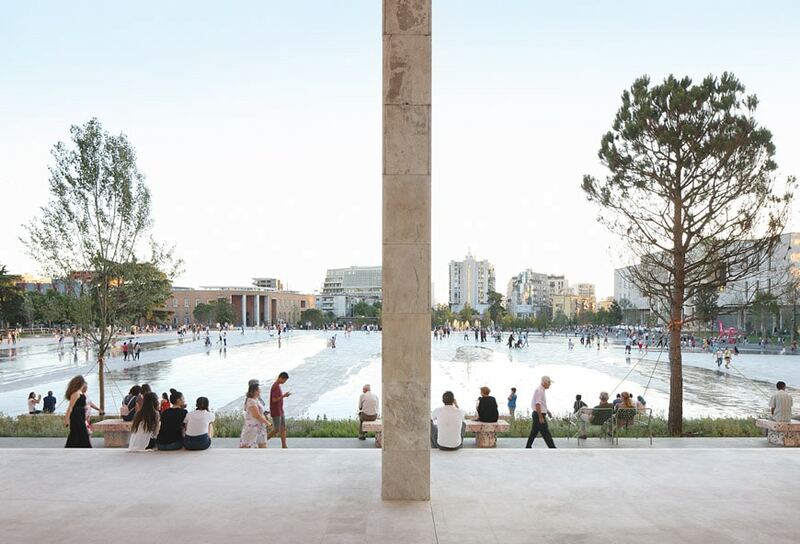 51N4E, Renovation of Skanderbeg Square, Tirana, photos Filip Dujardin. 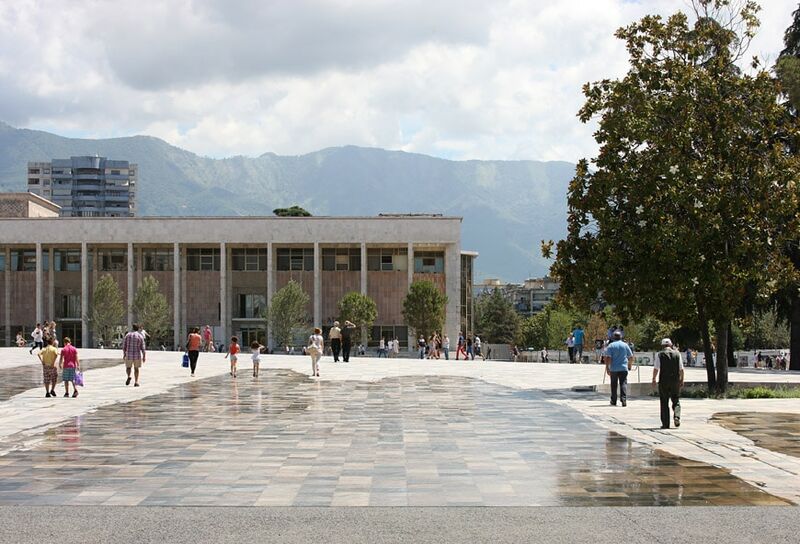 51N4E, Renovation of Skanderbeg Square, Tirana. Above and cover image: photos Blerta Cambo. 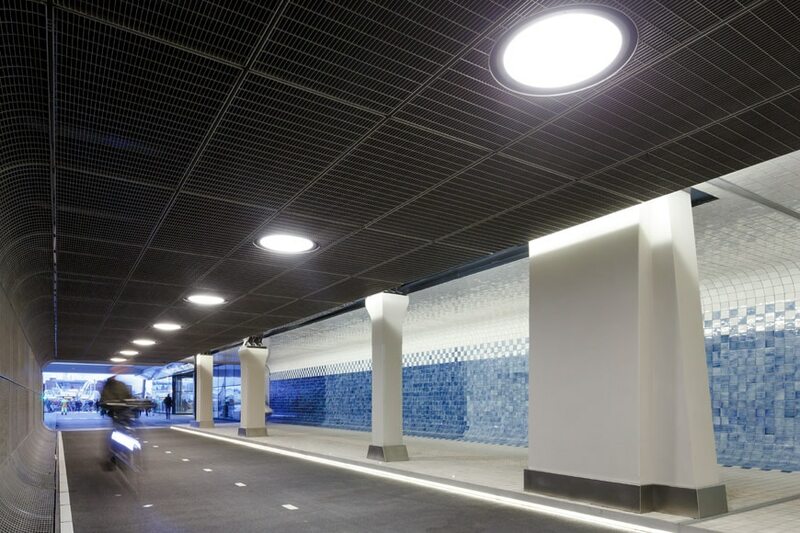 This project by Benthem Crouwel Architects is part of a major transformation of the Central Railway Station of Amsterdam. 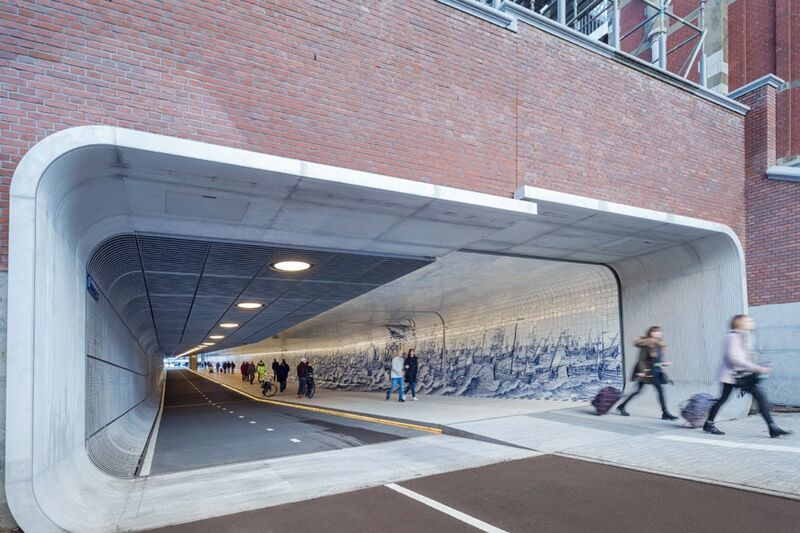 A new tunnel for pedestrians and bicycles was built on the north edge of the site to connect it with the ferry terminal. 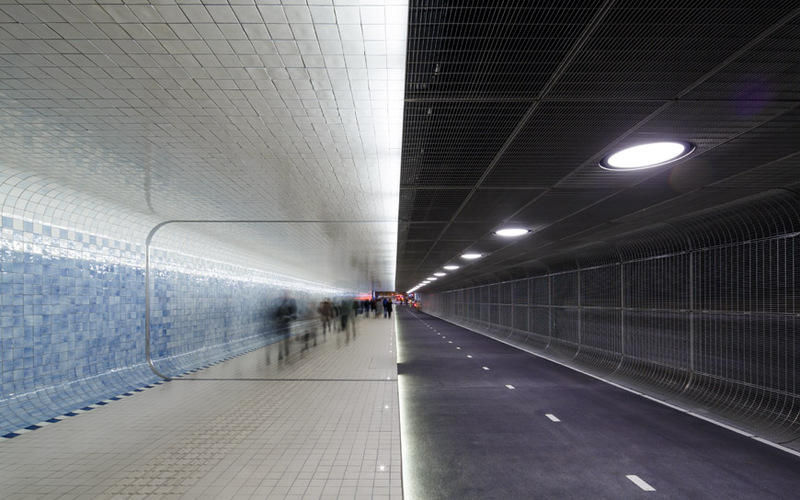 Since crowd management in and around the station had become a problem, the new tunnel has been aimed to encourage the use of bicycles. 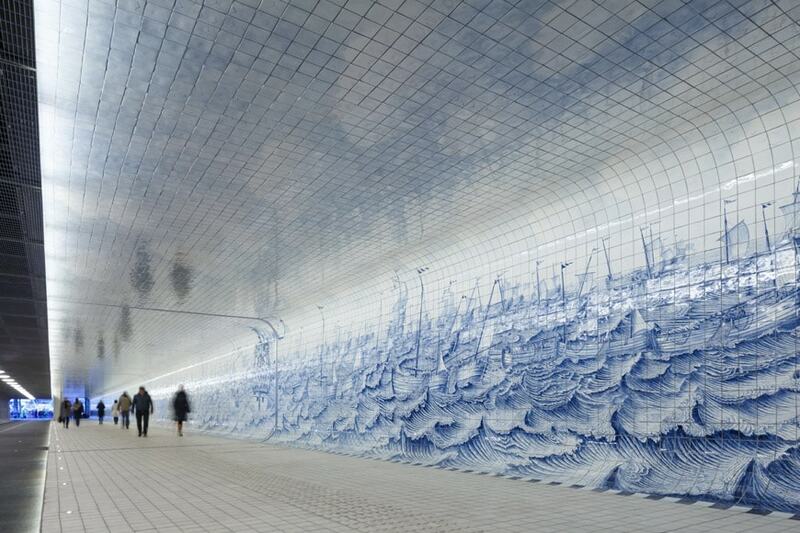 Traditional blue and white tiles, giving a domestic touch, line the wall on the pedestrian side thus emphasizing the black track reserved for bicycles. Benthem Crouwel Architects, Amsterdam, Amsterdam Central Station; Cuypers Passage, photos Irma Boom. 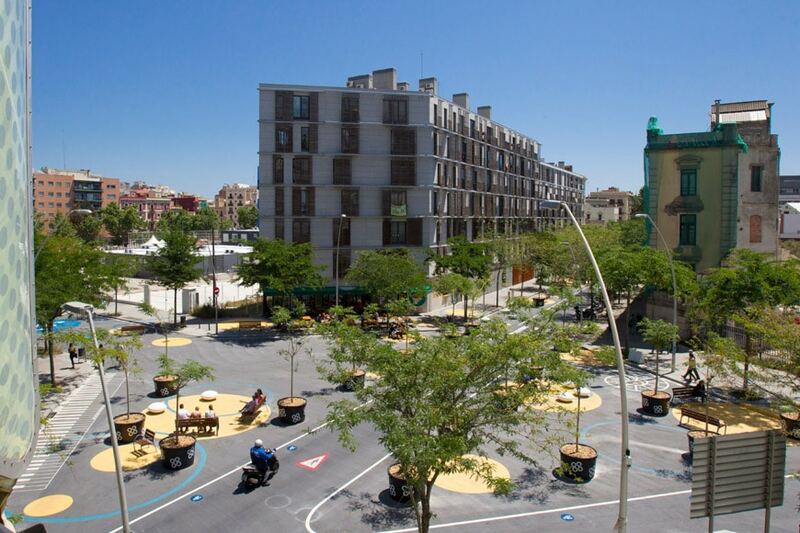 This project is a first step in “tactical urbanism”, and part of a broader strategy that embraces the whole city of Barcelona. 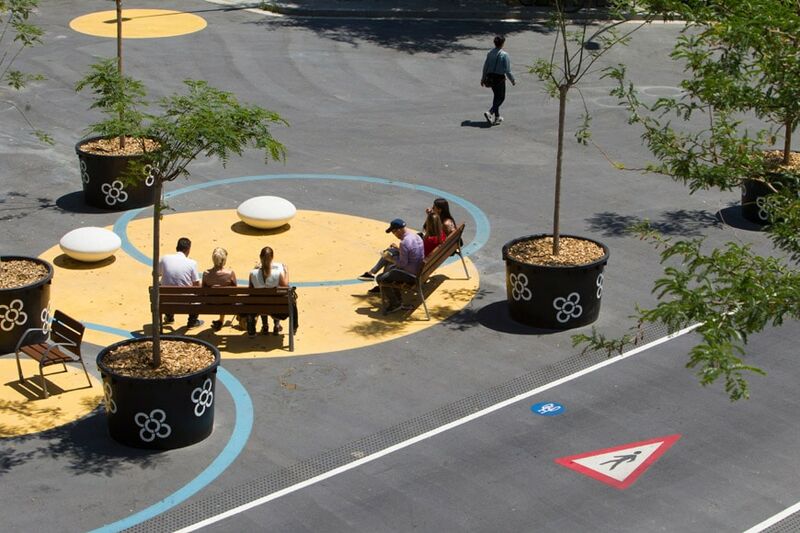 Conceived as a blueprint, more than a finished design, the project is based on the idea that a street is not just an infrastructure for mobility but a place of social interaction. The goal is to subtract space to vehicular traffic in order to make room for buses, bicycles, and pedestrians and shows that streets can be reclaimed for daily life. It is a social and environmental action, rather inexpensive as it features reorganization and reuse rather than new materials and structures. Though somewhat controversial, this project has brought to light important questions related to traffic pollution, as well as to the use of public space. 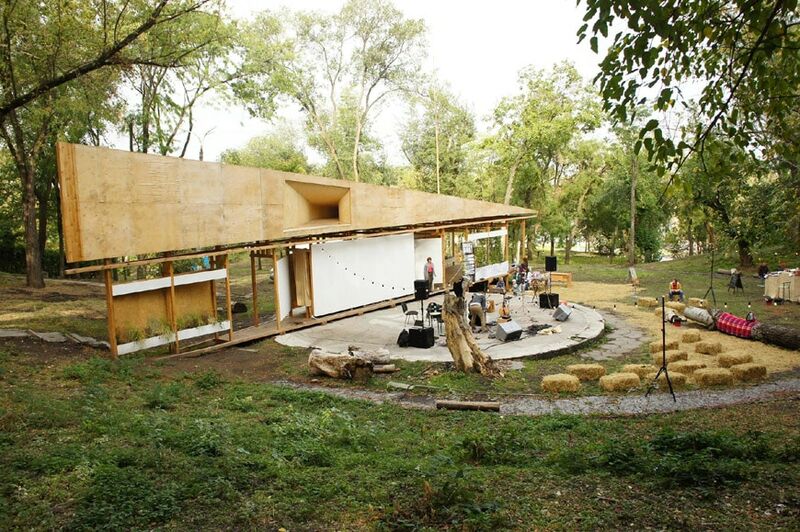 The Taras Shevchenko Culture and Leisure Park is a “green lung” close to the heart of the city of Dnipro. On its grounds, a semicircular hollow testifies the previous existence of a 1930s amphitheater. 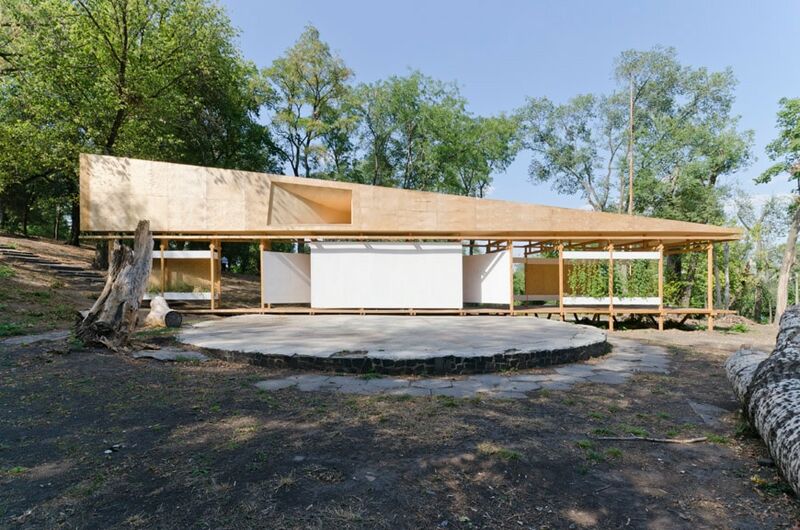 The temporary stage built on the site is the result of a collaboration between a number of people of different local associations and NGO’s, who have worked together on the development of this public project. 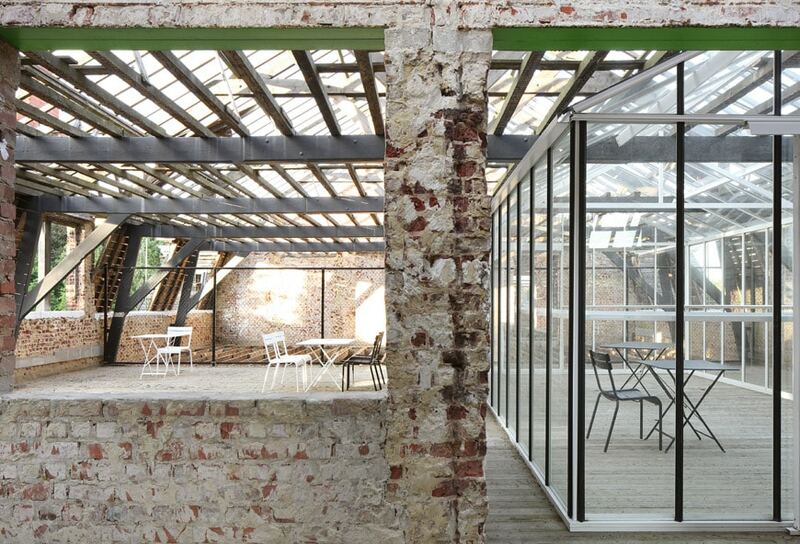 Financed by crowdfunding, this new space created by the community has become a venue for many activities. STAGE СЦЕНА community, Stage – Dnipro, photos Alexandr Burlaka. STAGE СЦЕНА community, Stage – Dnipro, photo Olena Kasperovich. 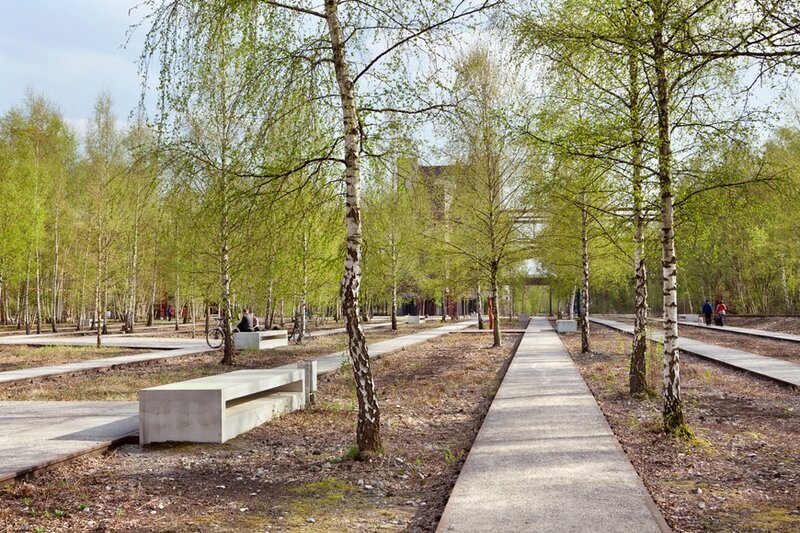 This new park in Essen, created on a UNESCO World Heritage Site, featuring disused industrial buildings, dating back to the 1920s, and old coal mines. The park, which had been under construction for more than twenty years, has been recently opened as the plants have grown enough. The most interesting aspect of this large regeneration project is its unique combination of landscaping and buildings which testify the industrial past of the place. Some of the buildings have been renovated to accommodate cultural programs, while the redesigned outdoor area includes cycle lanes, ice skating rinks, and other amenities. 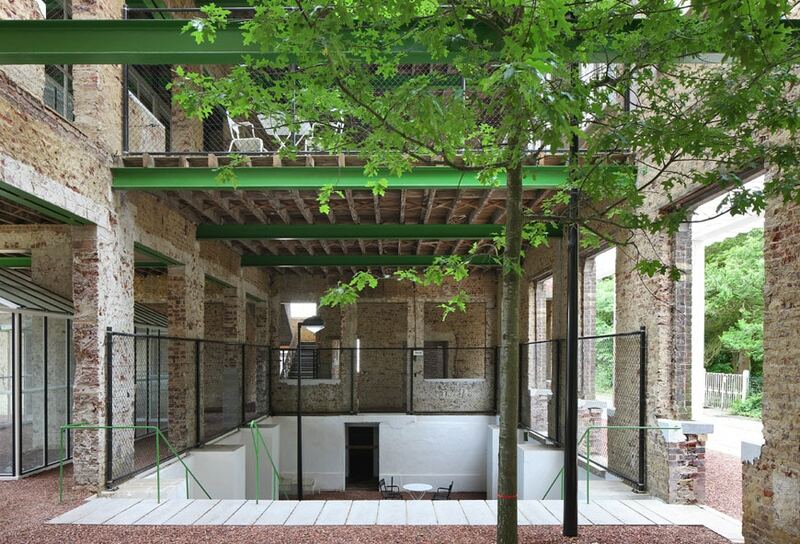 Hence, by combining an internationally recognized heritage site with everyday activities, this project – rather than trying to “domesticate” the wild nature of a place which had been closed for years – has been capable to successfully integrate it with the rudeness and visual strength of its historical industrial architecture. Planergruppe GmbH Oberhausen, Zollverein Park – Essen, photo Hans Blossey. 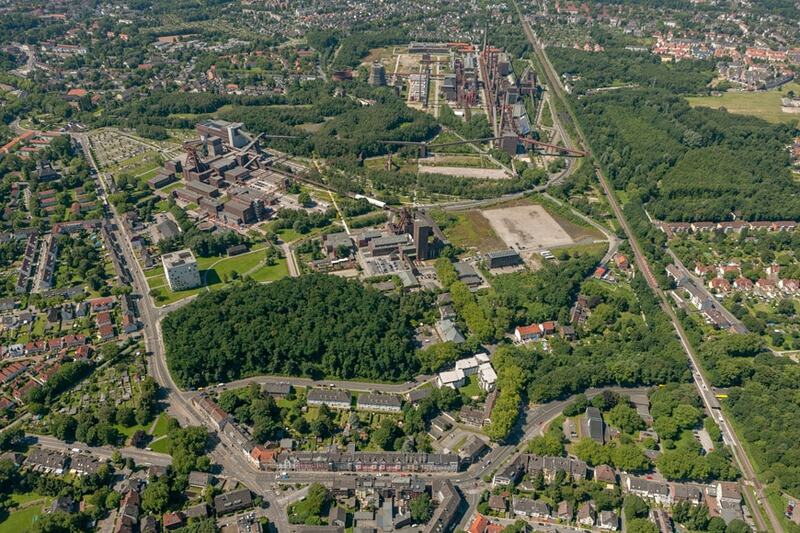 Planergruppe GmbH Oberhausen, Zollverein Park – Essen, Track boulevard, bird’s eye view, photo Jochen Tack. 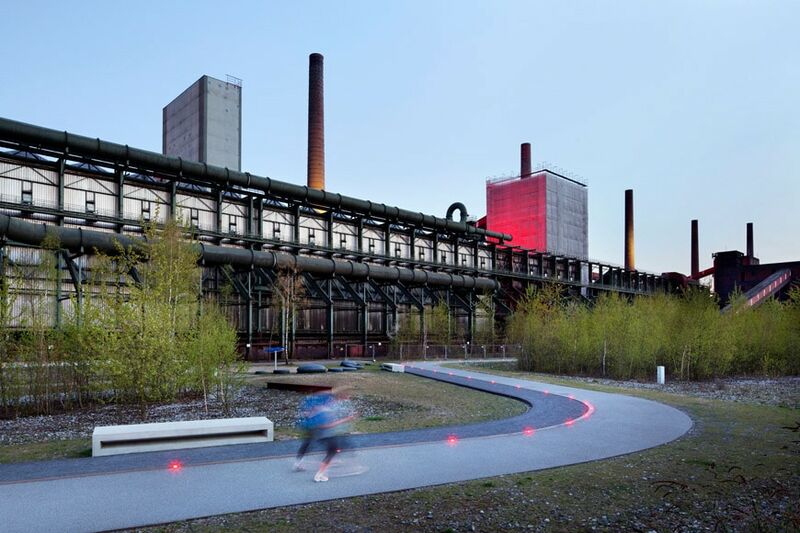 Planergruppe GmbH Oberhausen, Zollverein Park – Essen, ringpromenade, photo Claudia Dreye. Planergruppe GmbH Oberhausen, Zollverein Park – Essen, Track boulevard, photo Claudia Dreye. 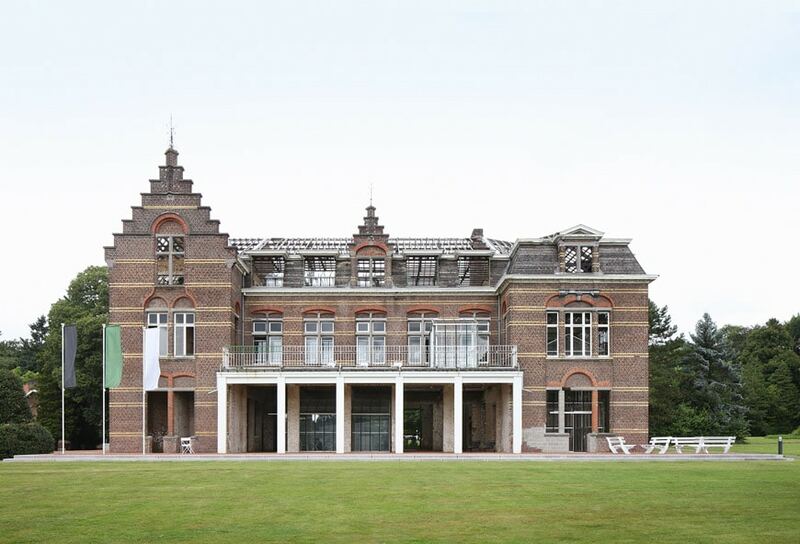 Since it was opened to the public, this new space that embraces the buildings of a psychiatric hospital and its grounds, allows medical staff, patients, visitors, and passers-by to meet and join together. Its public and social objective is to encourage the contact with the “others” by allowing exchanges in an unusual, original way; thus, closed buildings have been converted into parts of an open project, rather than the reverse. 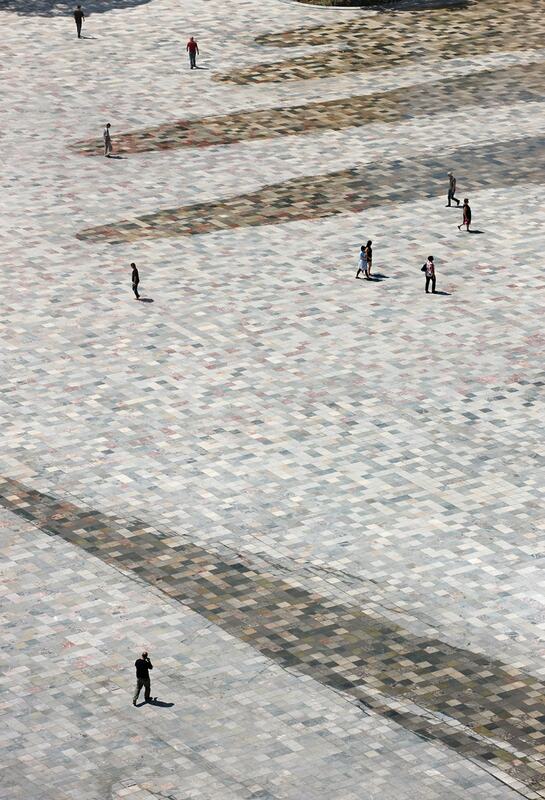 This space, demarcated by many thresholds, is made up of three elements: buildings, general structure, and park. Its blurred boundaries provide a sense of relaxation. 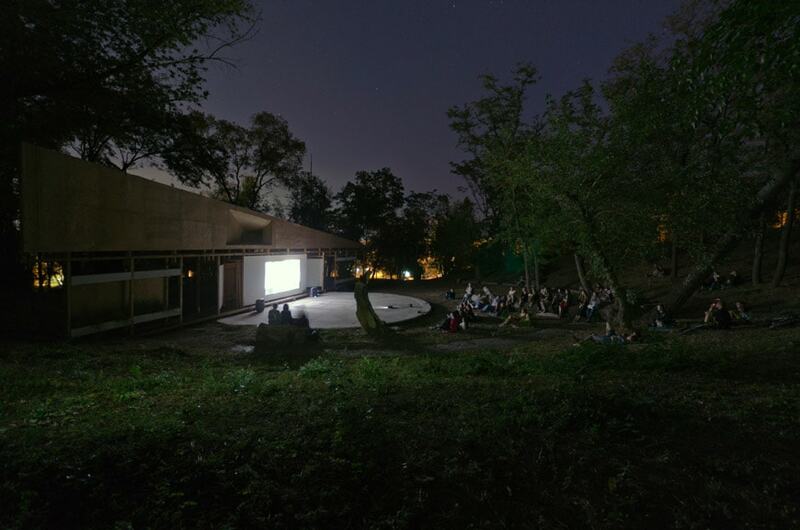 The project has been a success, despite the idea of including a psychiatric center as part of a public space proved to be a difficult task, both in technical and social terms, to cope with.